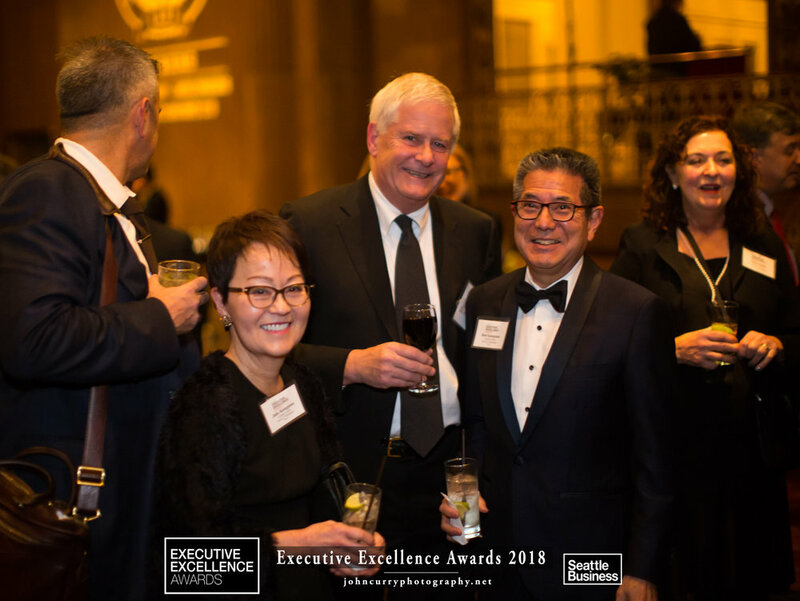 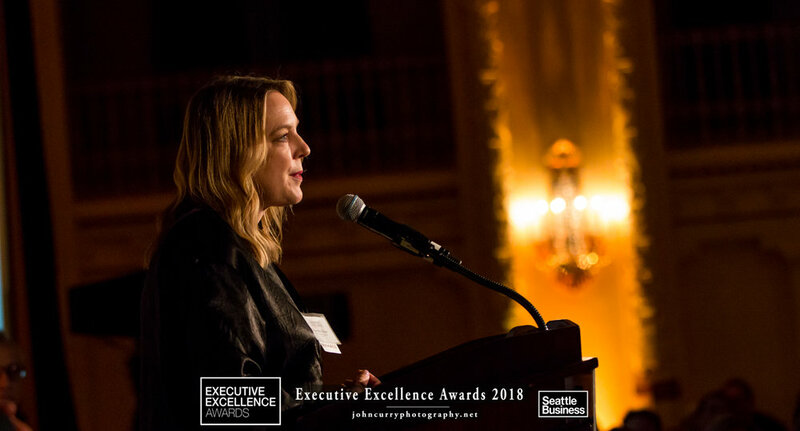 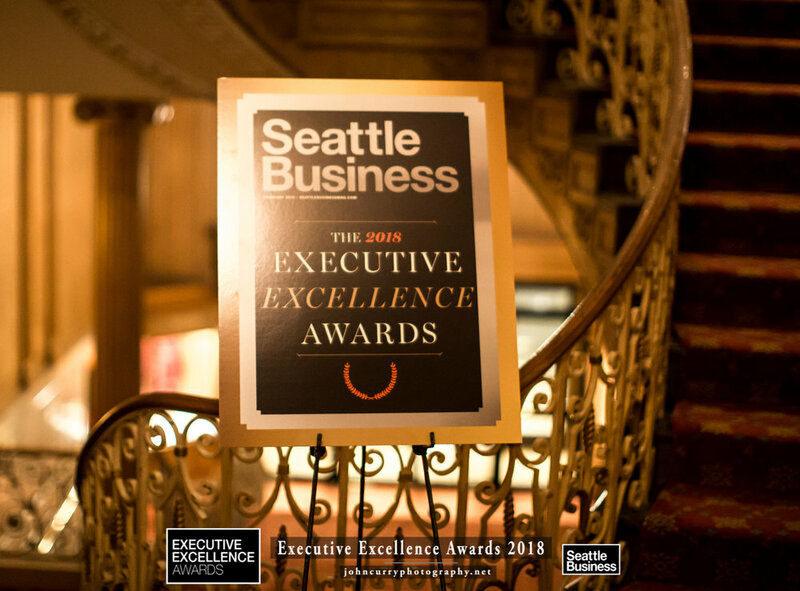 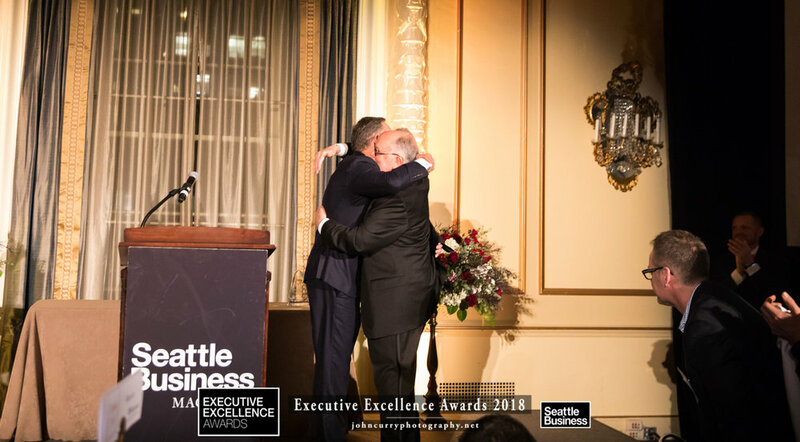 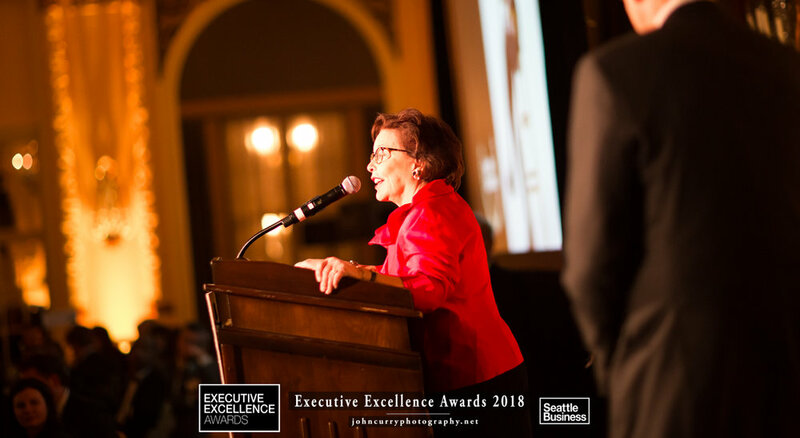 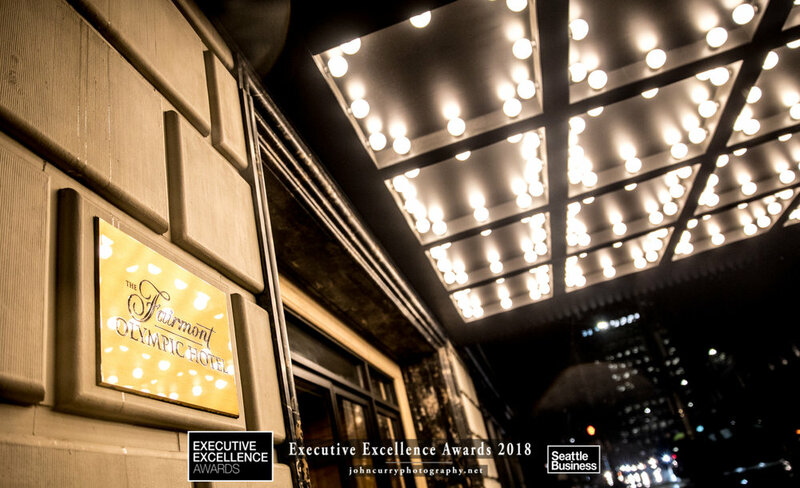 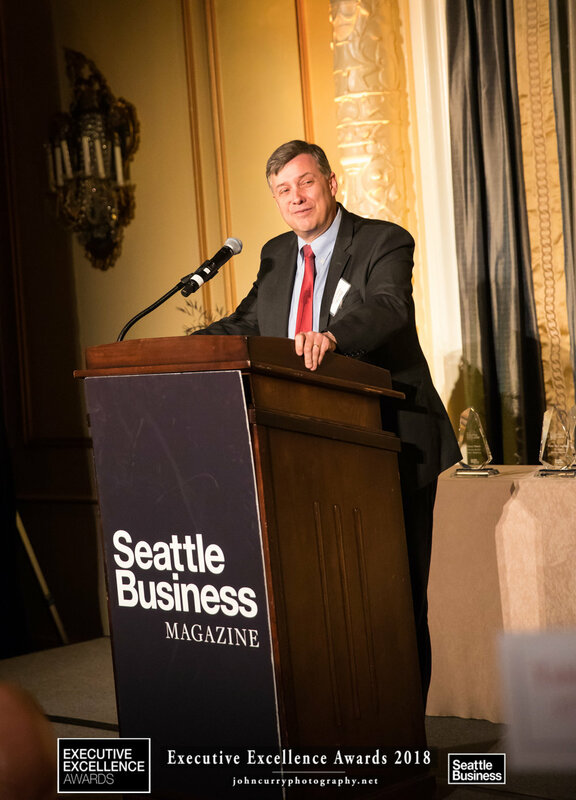 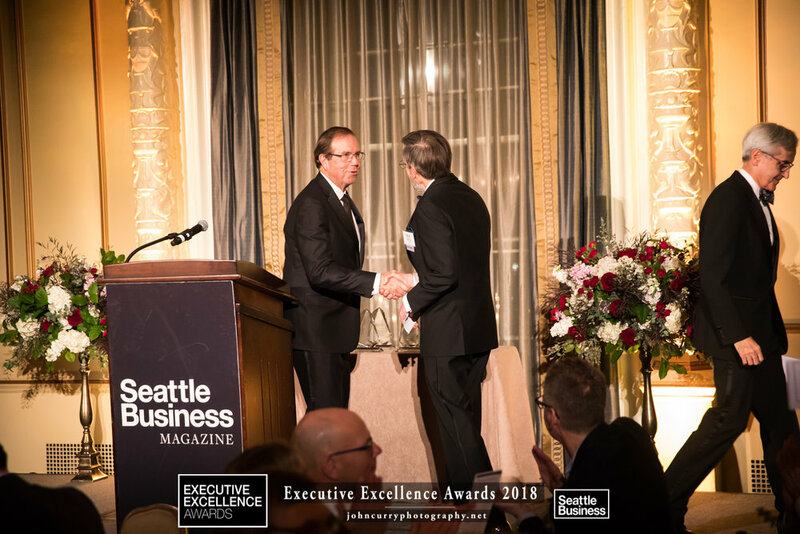 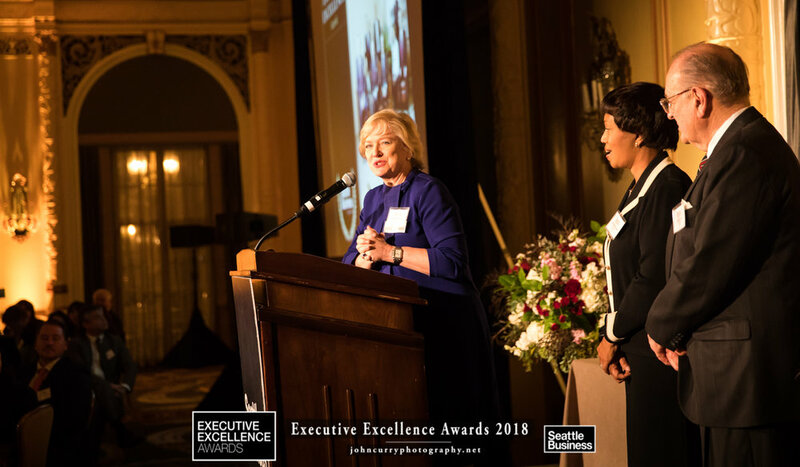 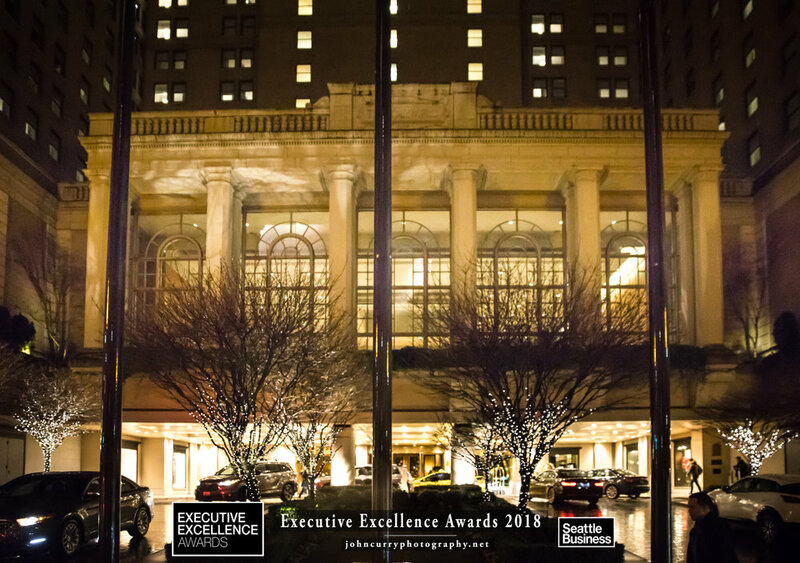 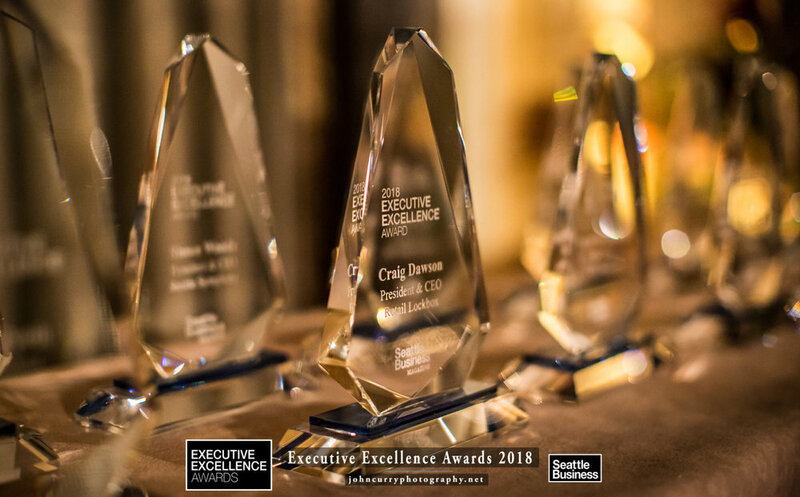 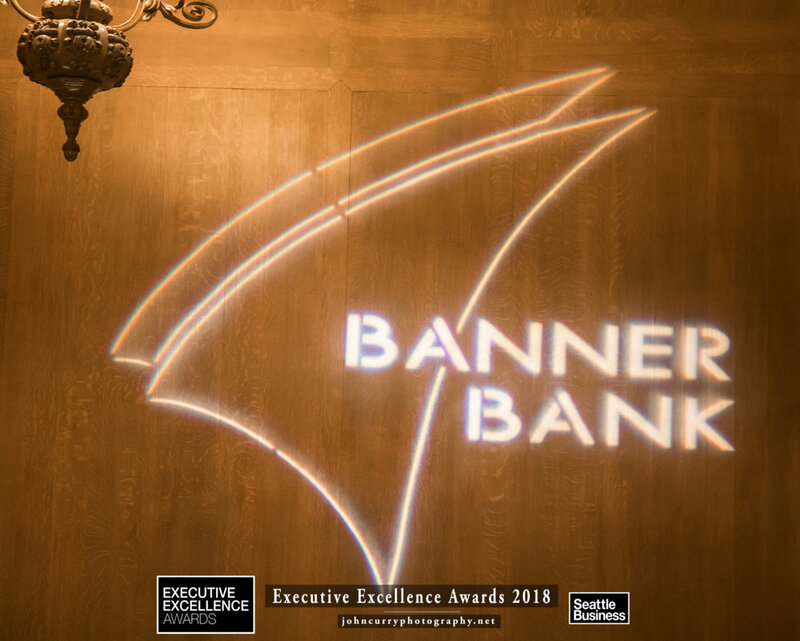 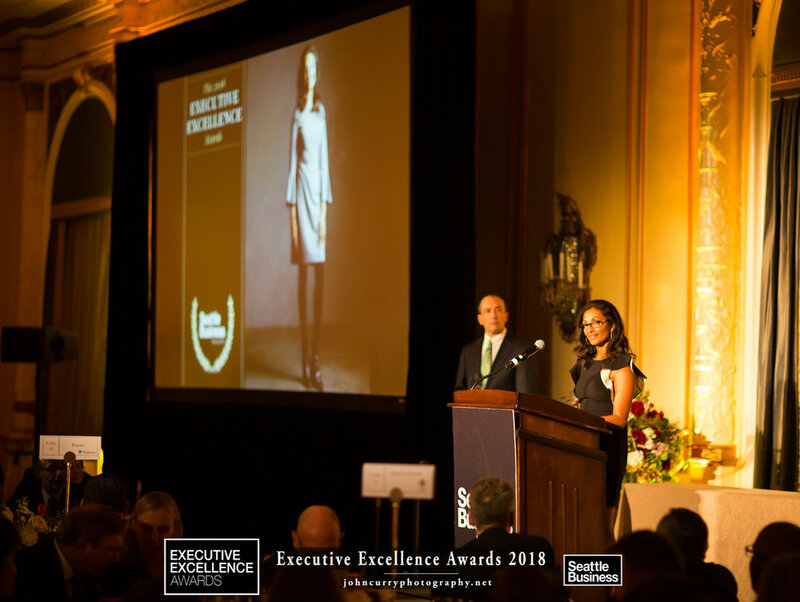 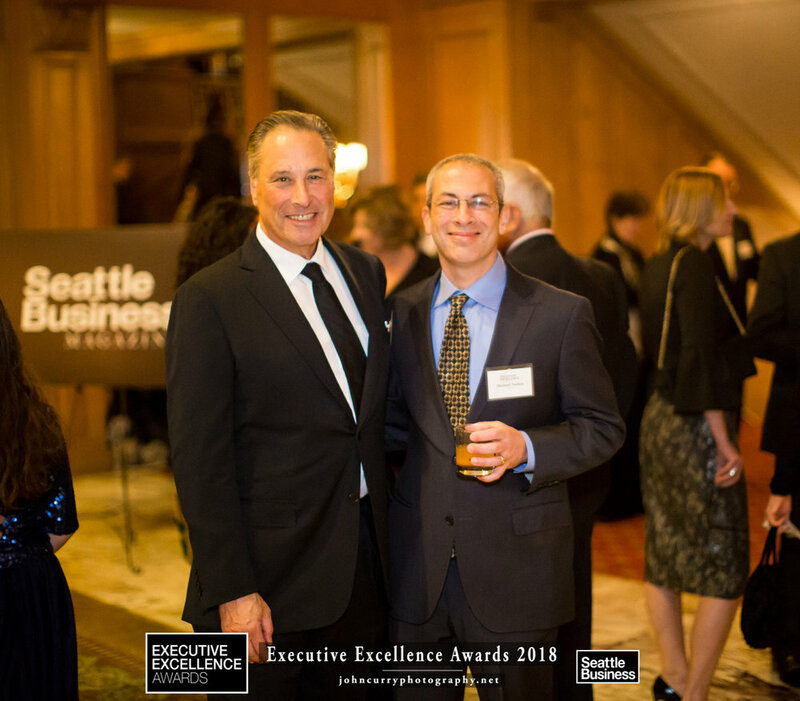 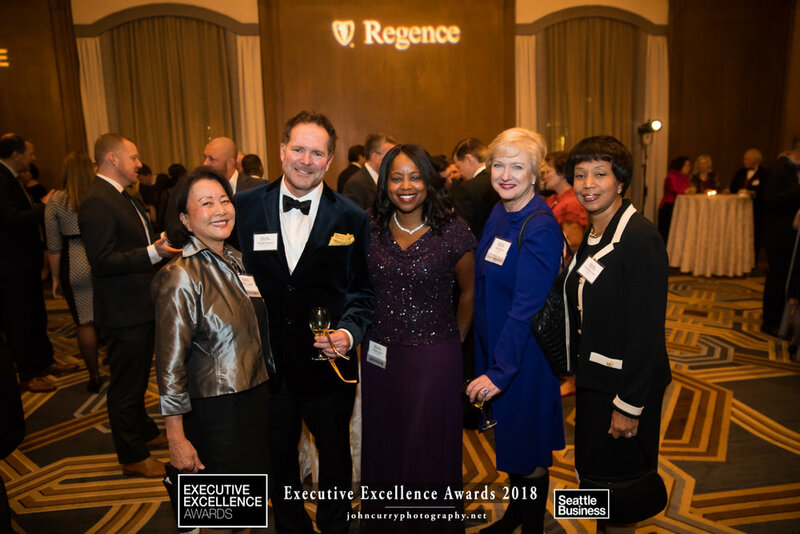 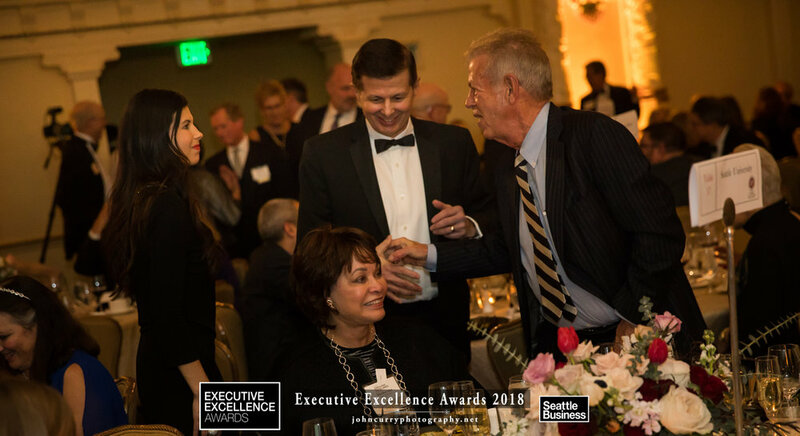 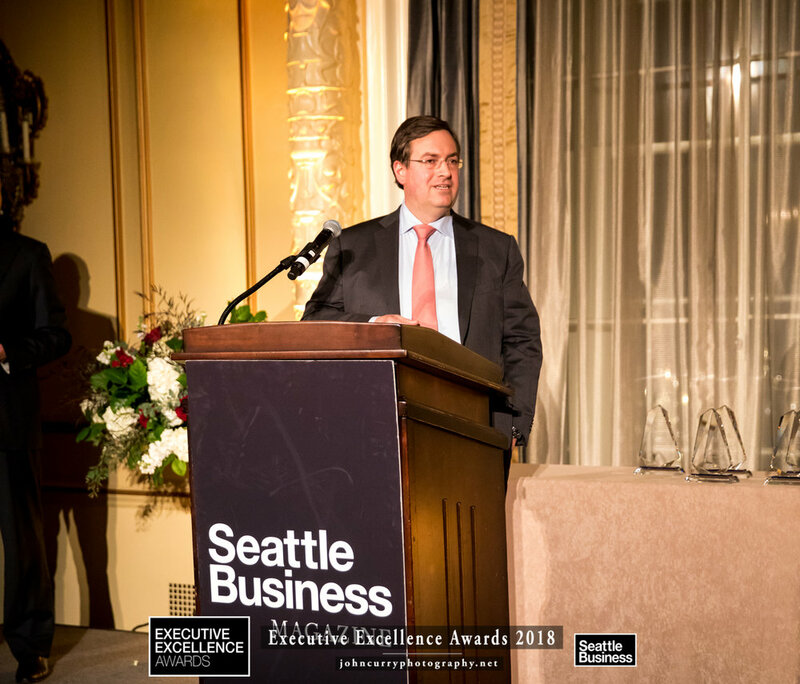 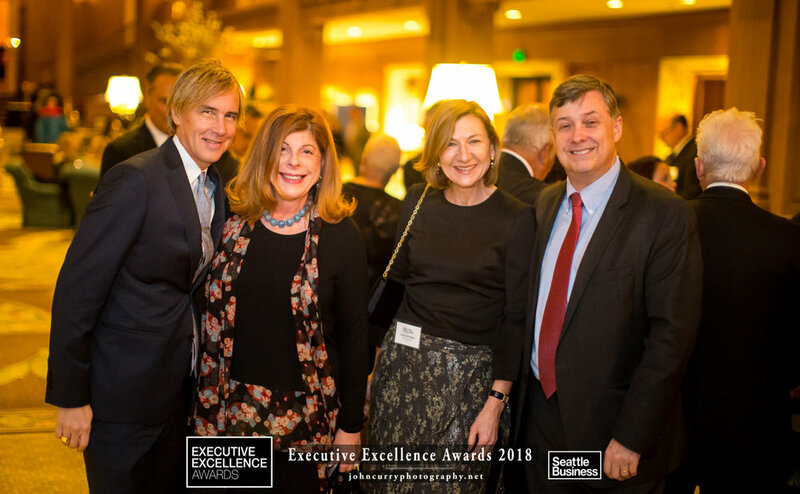 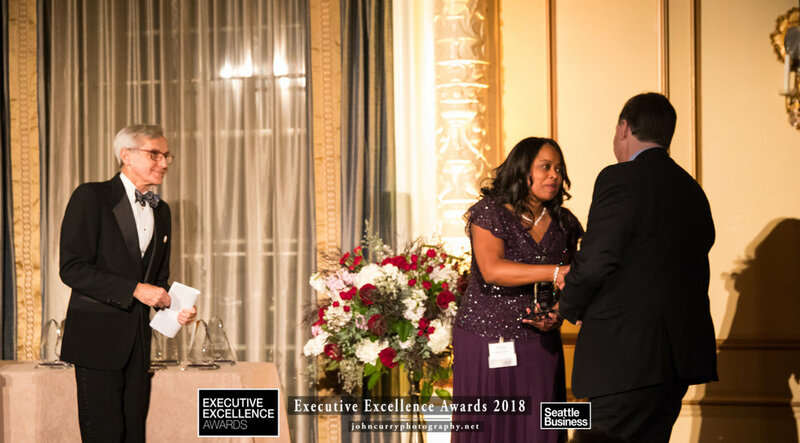 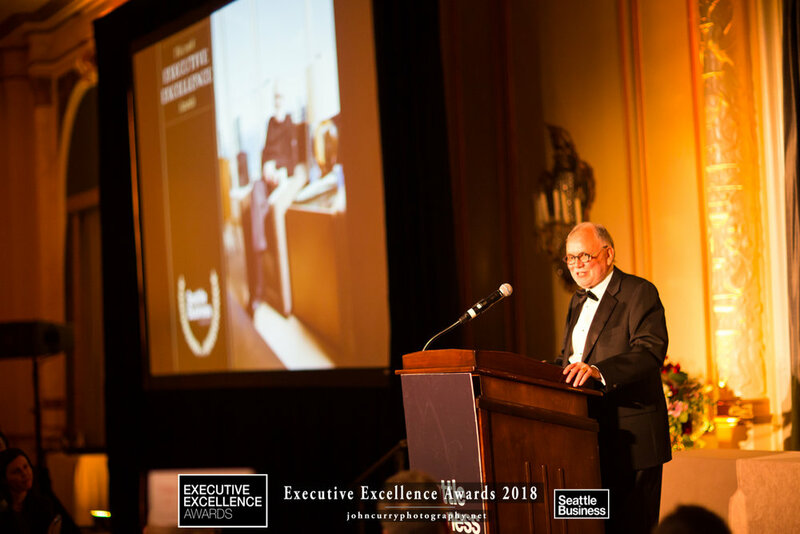 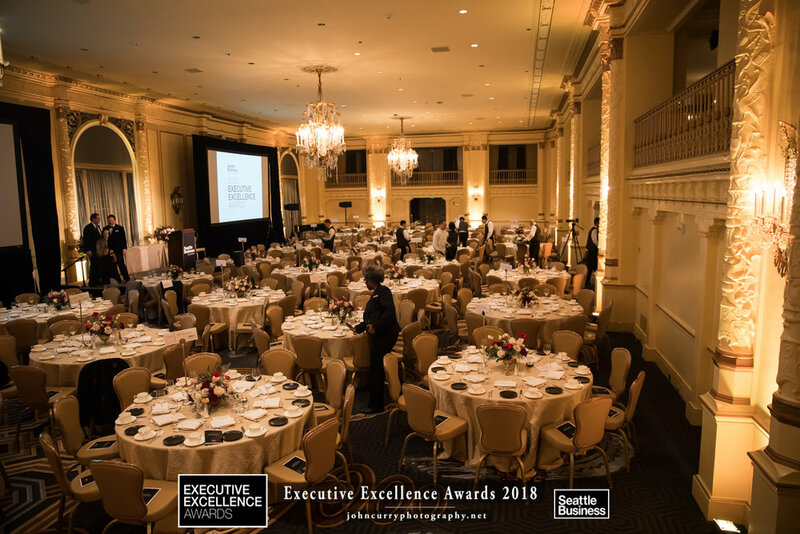 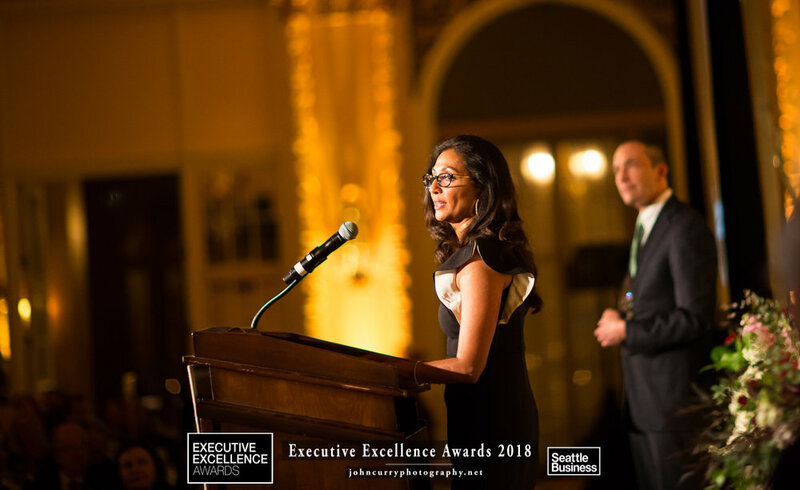 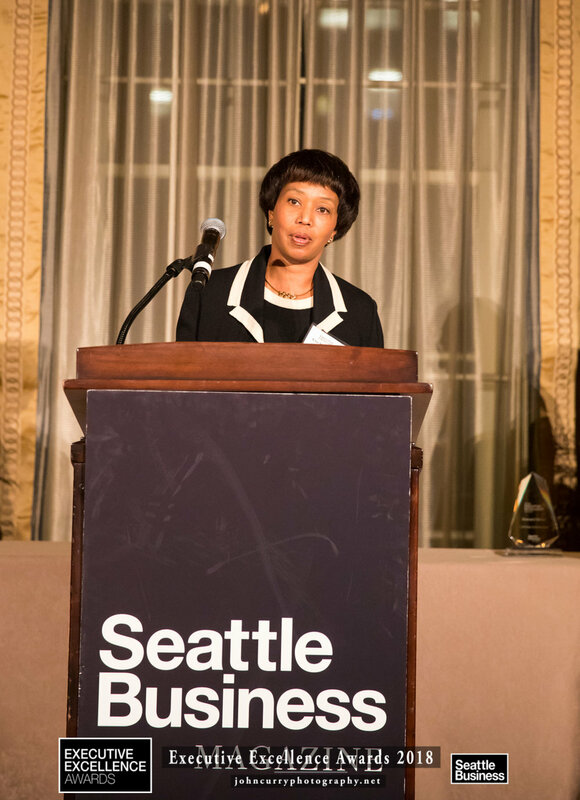 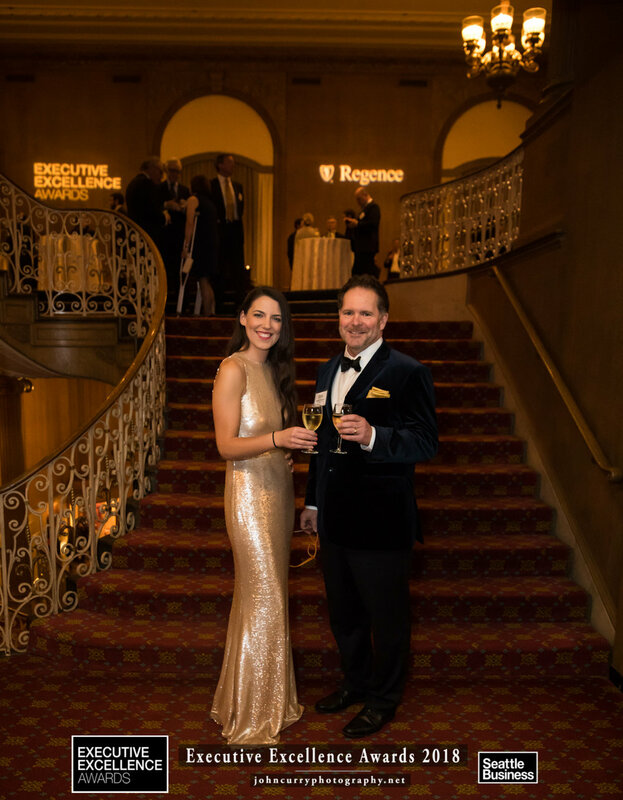 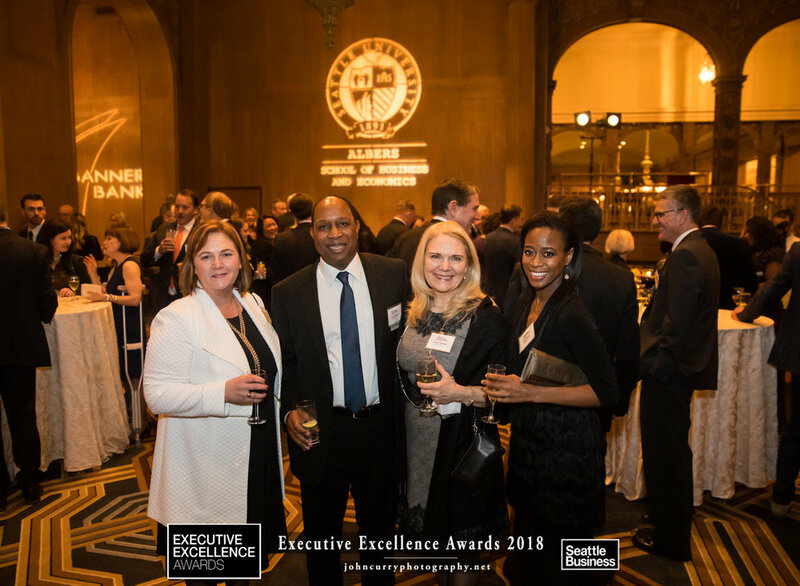 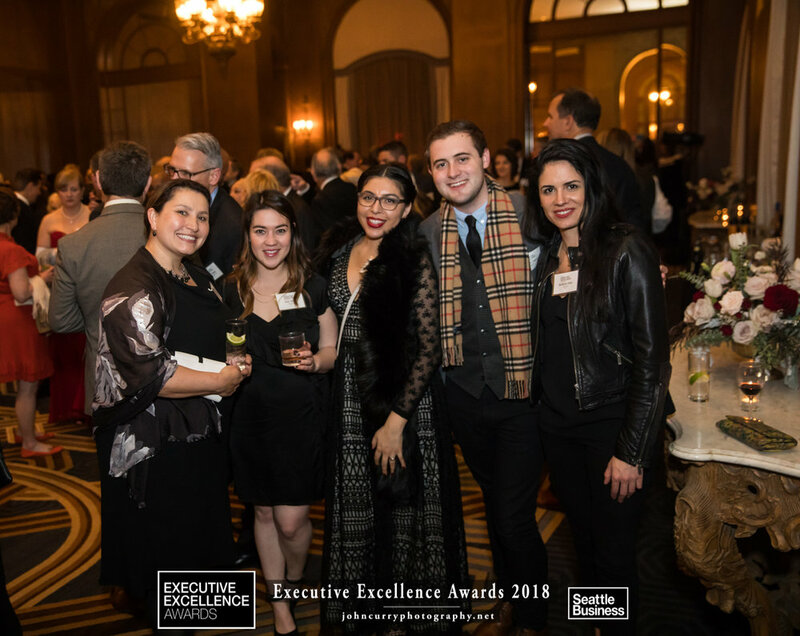 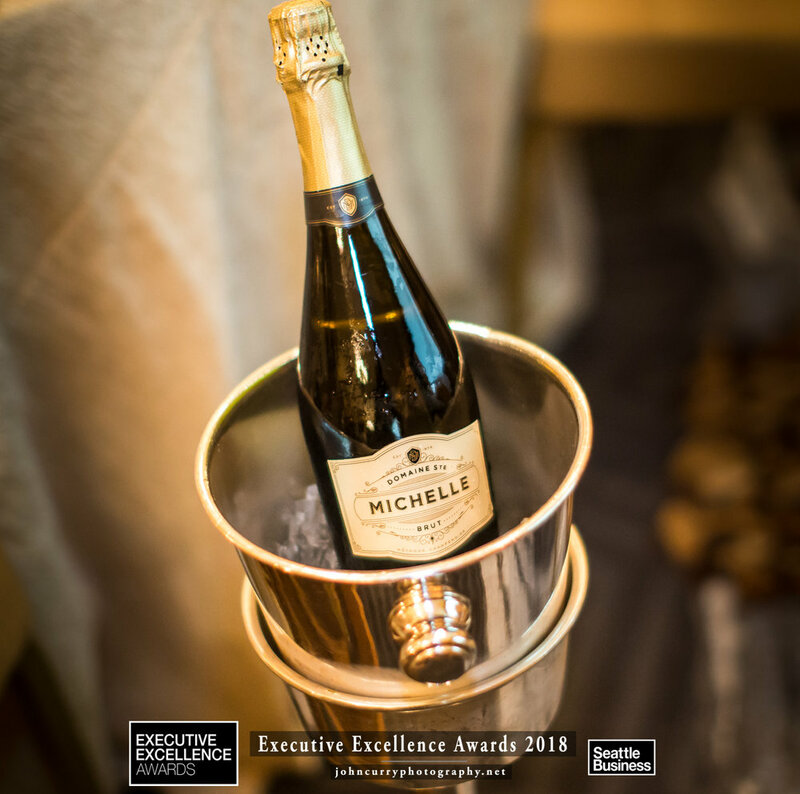 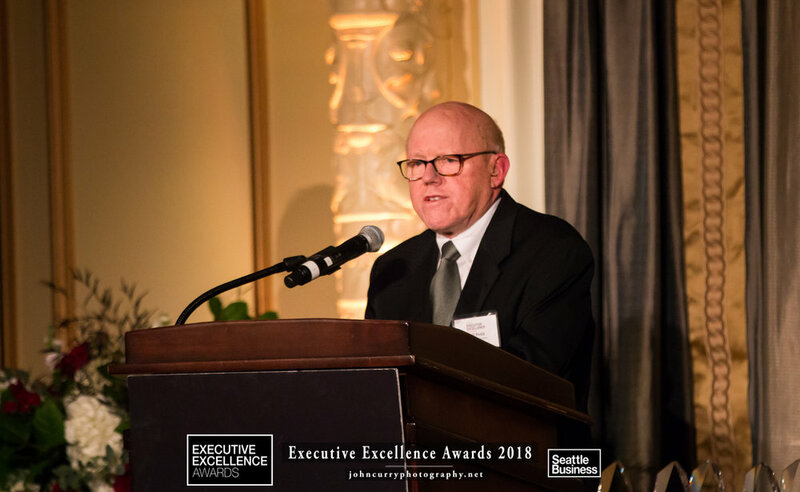 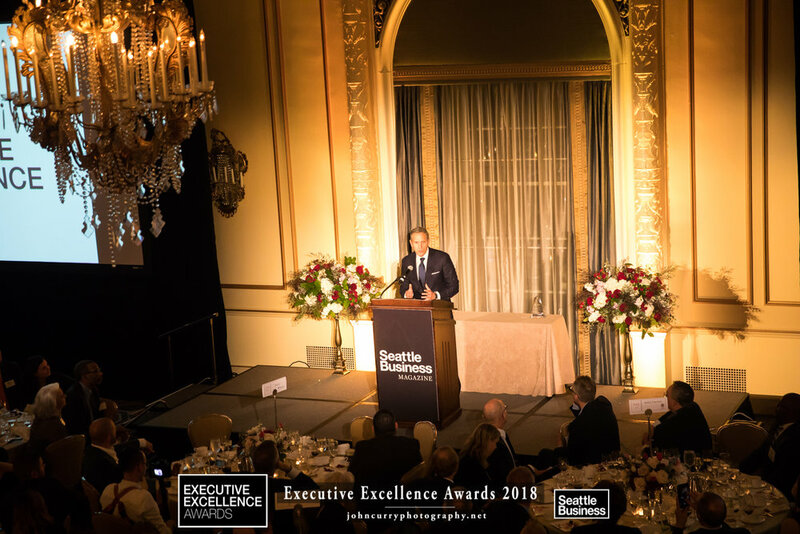 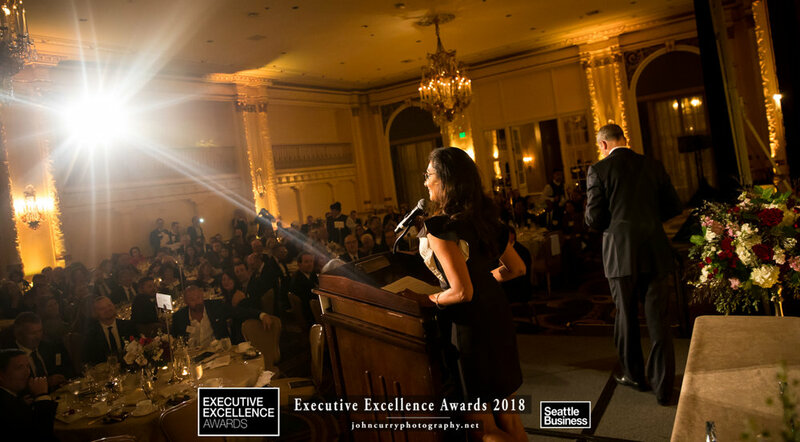 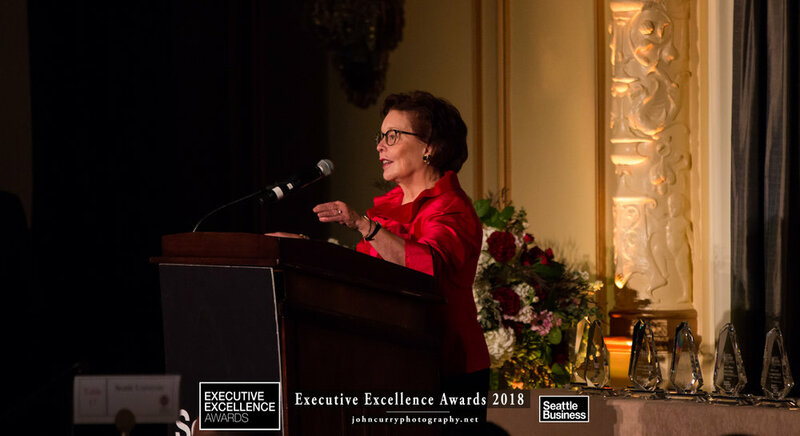 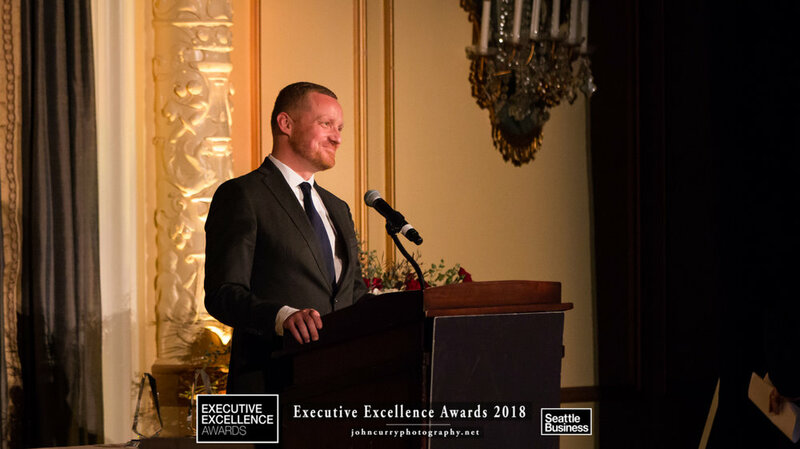 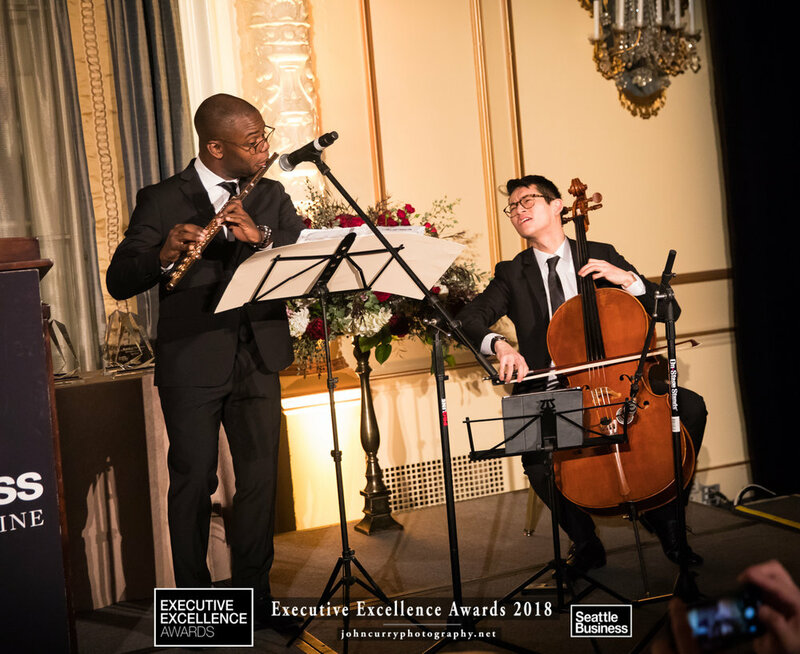 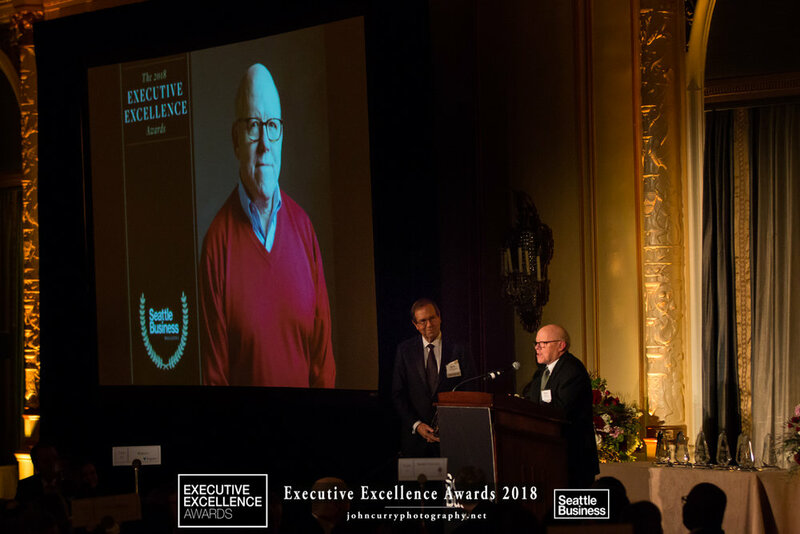 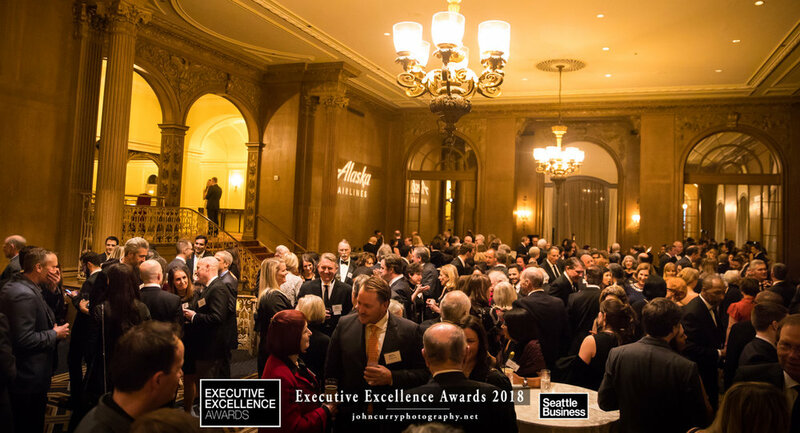 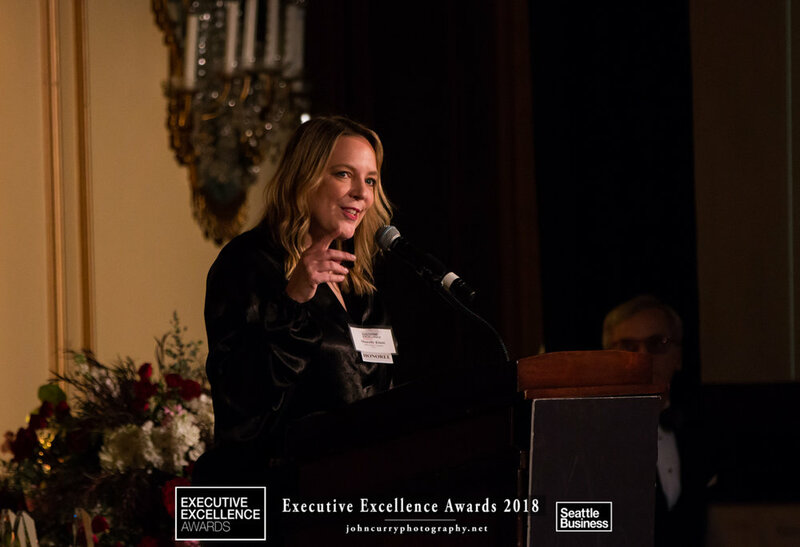 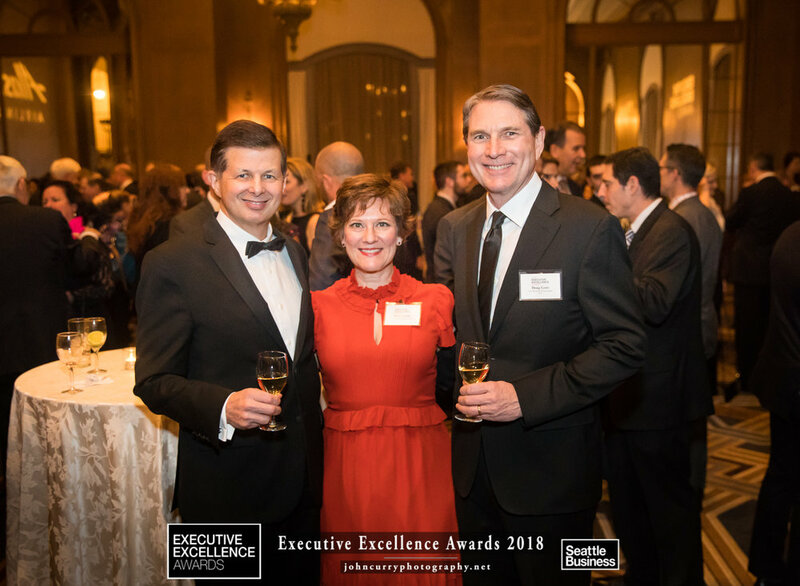 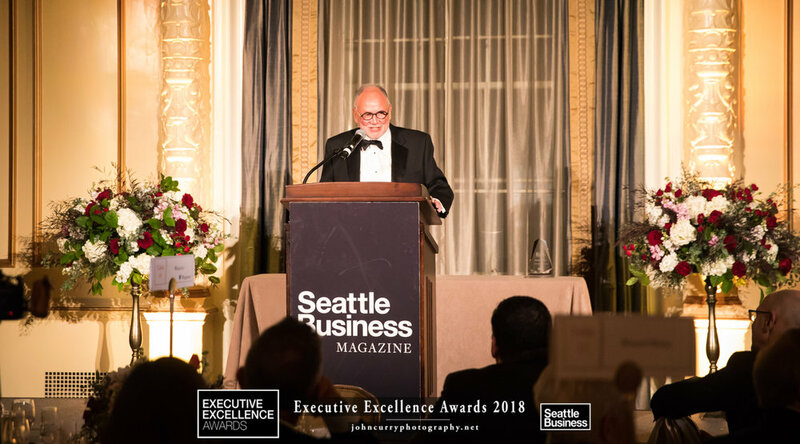 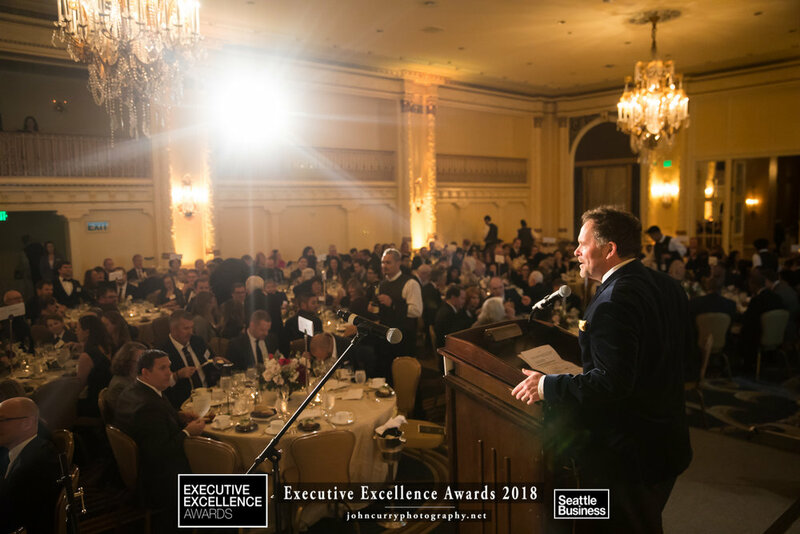 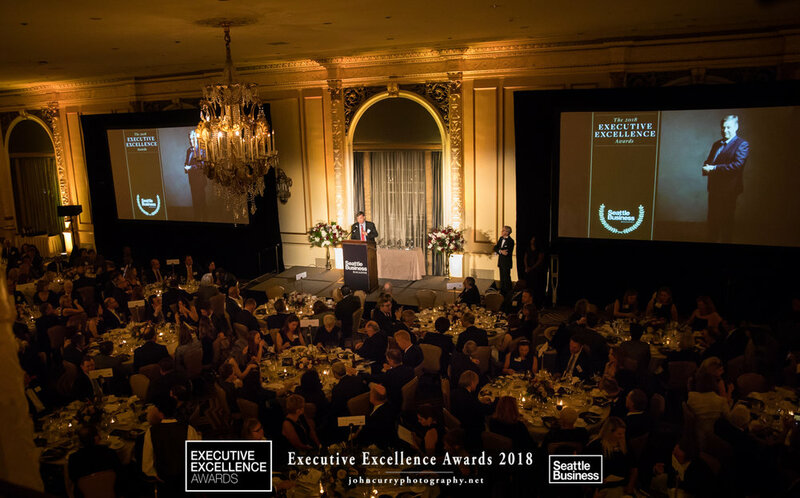 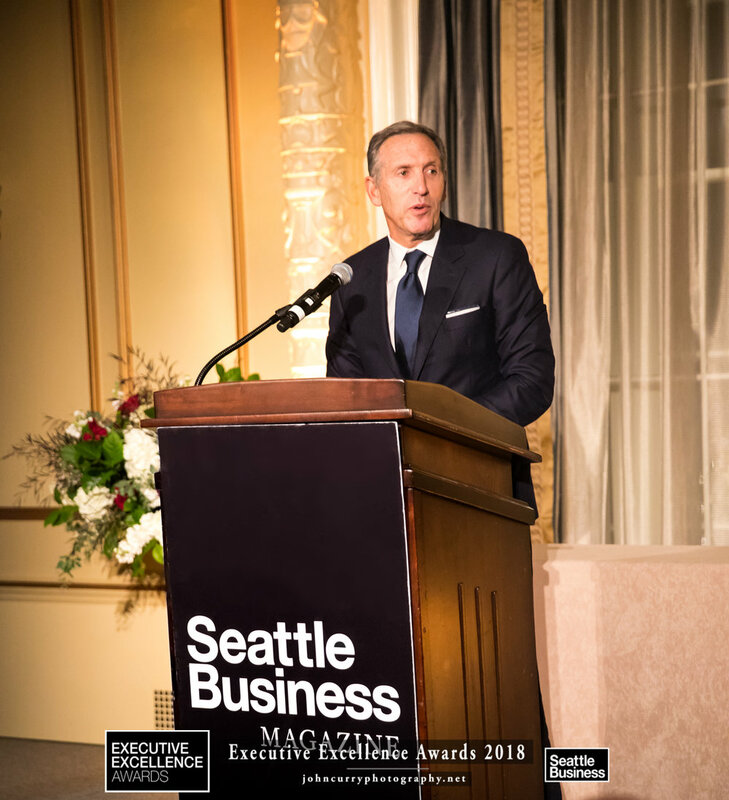 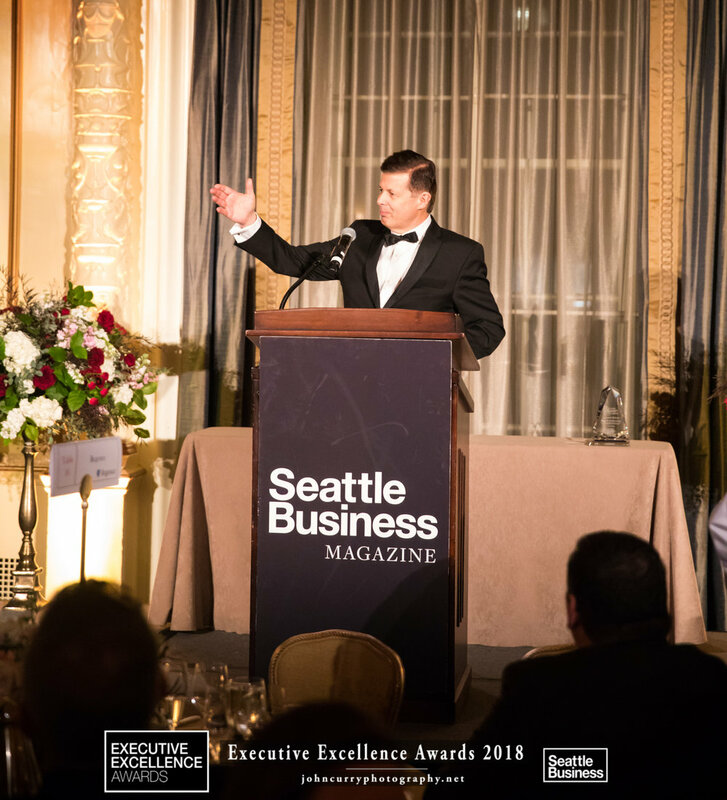 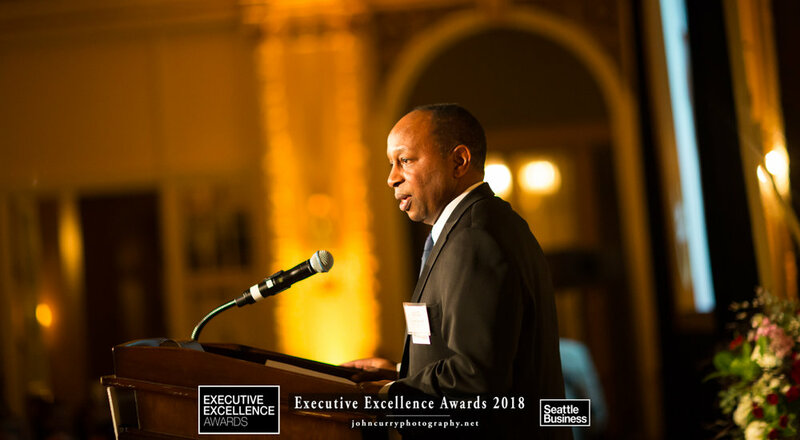 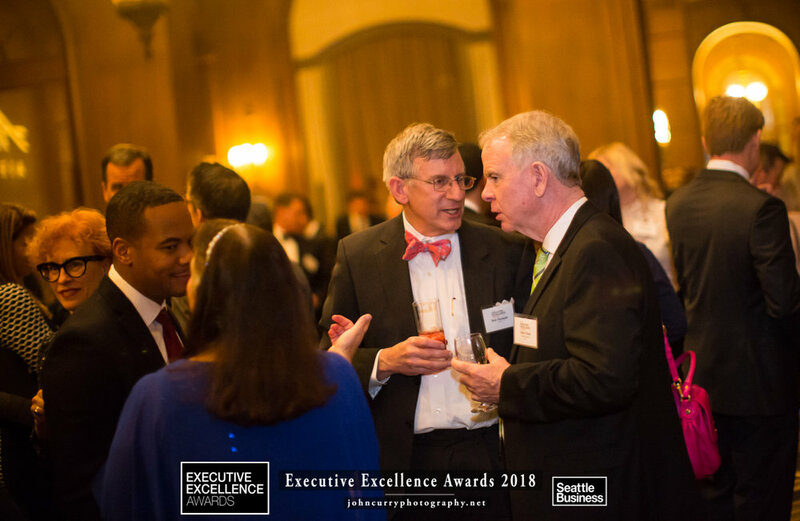 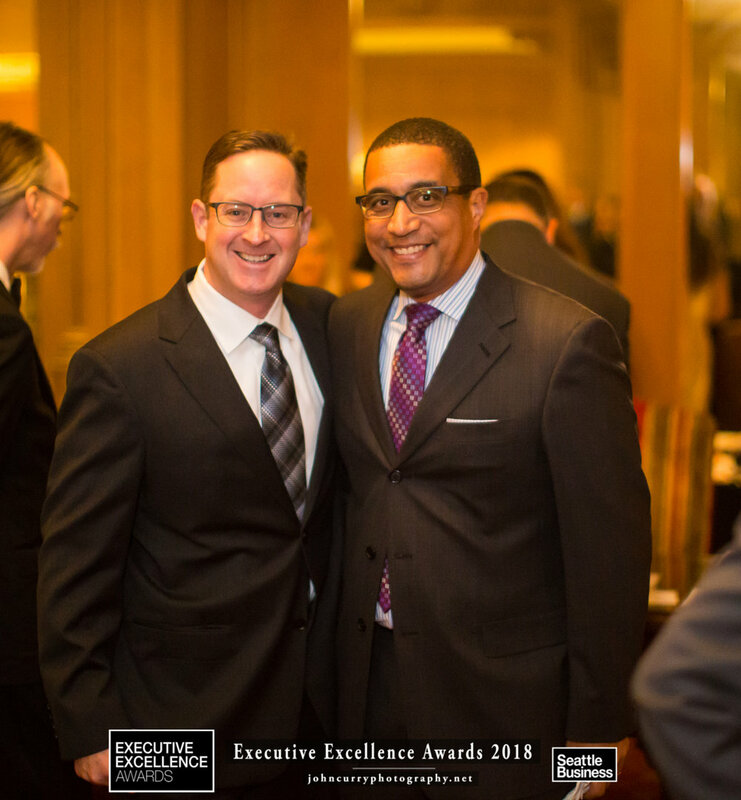 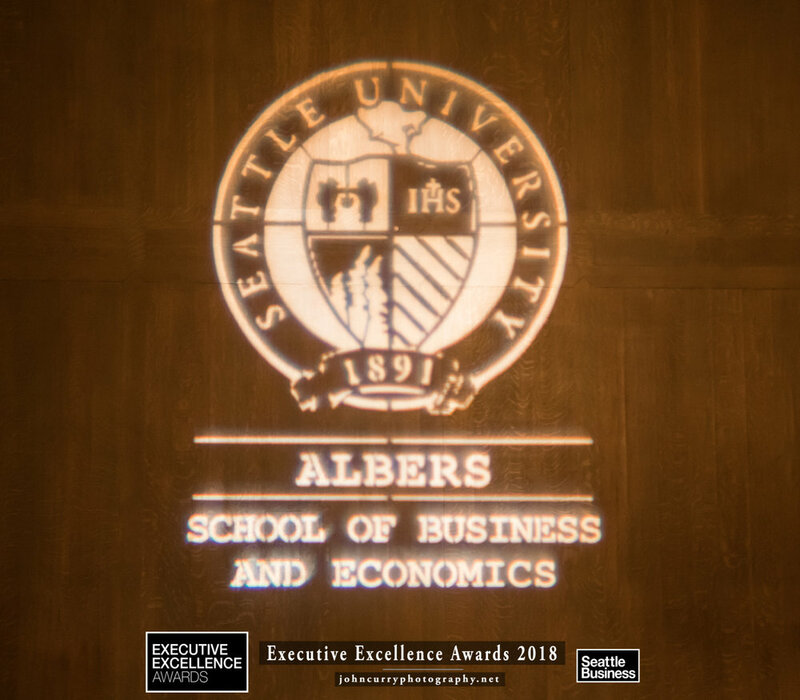 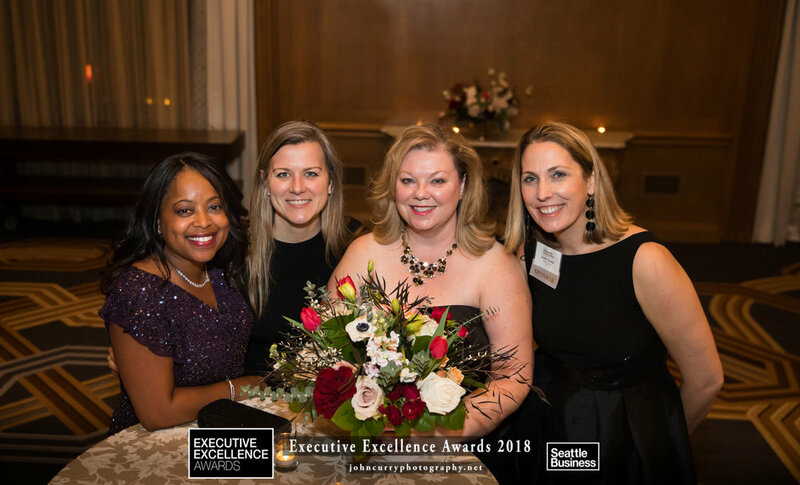 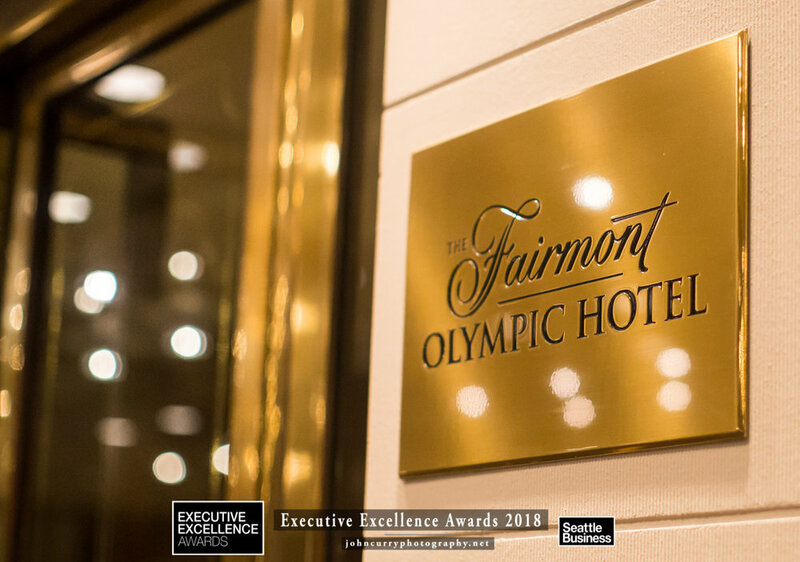 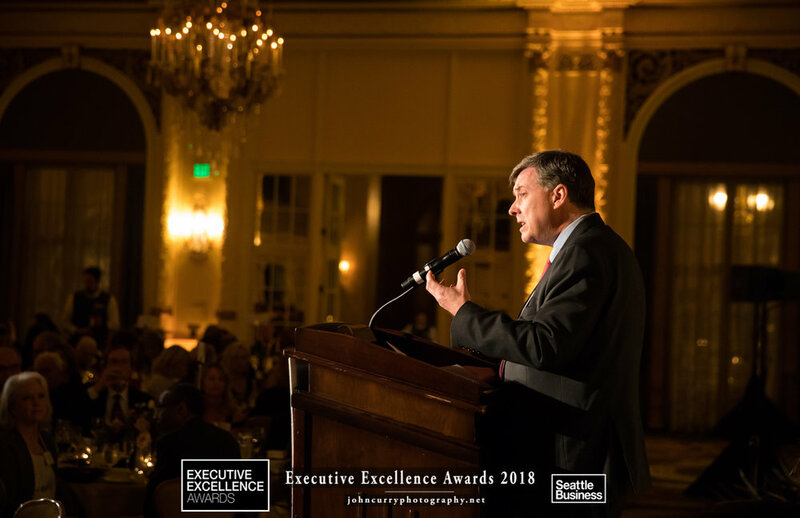 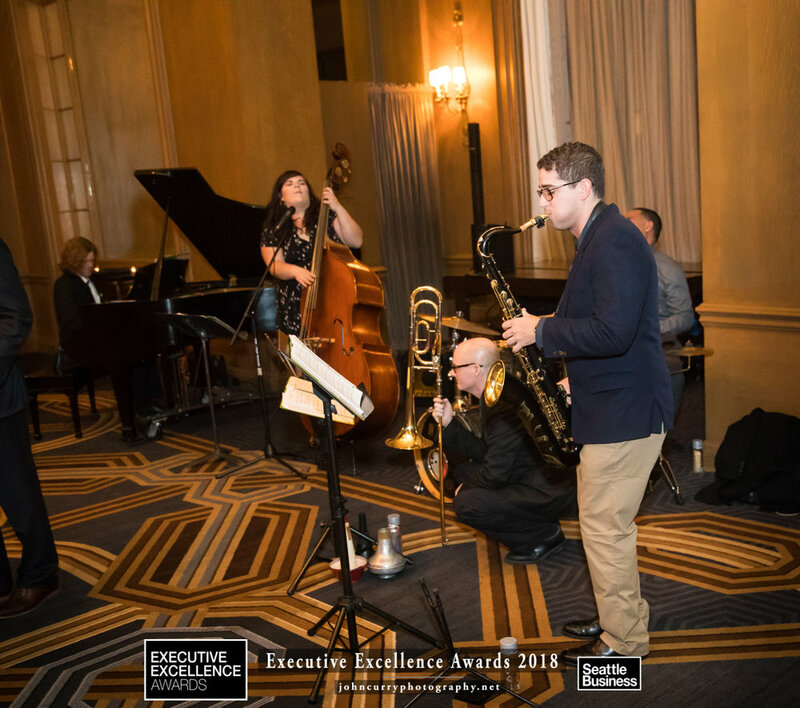 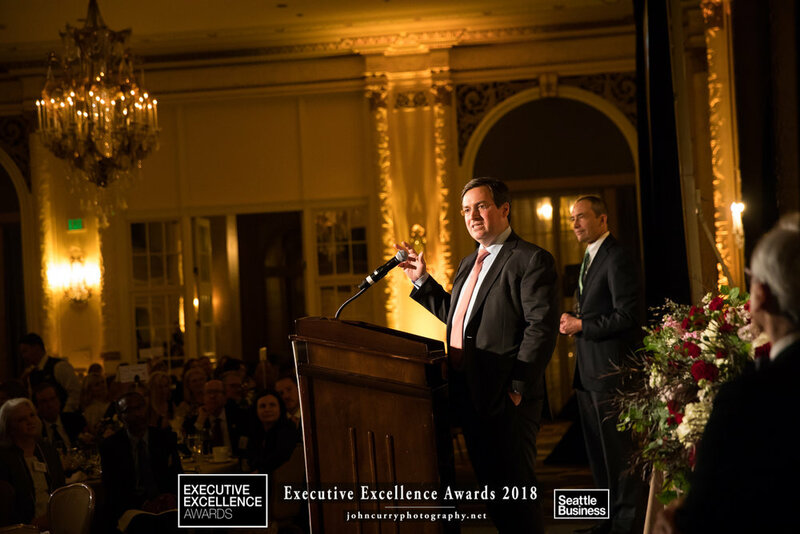 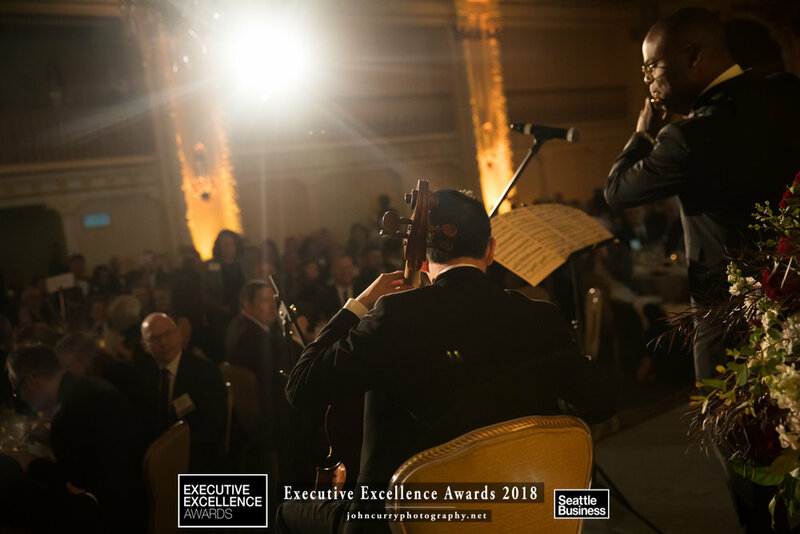 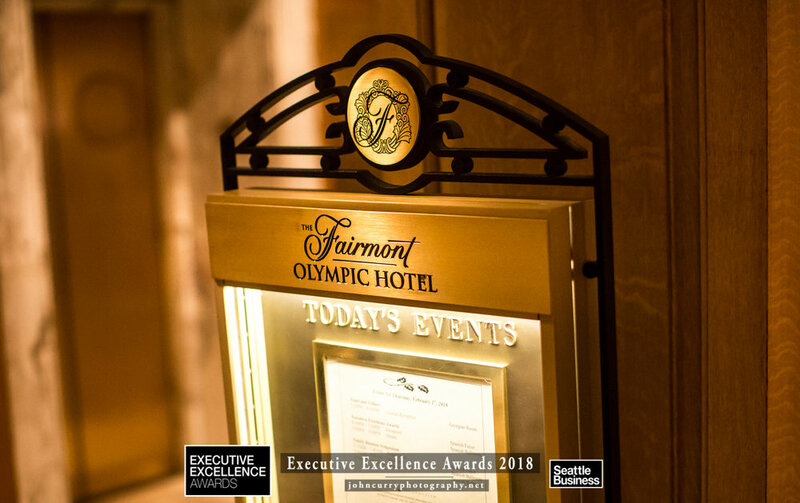 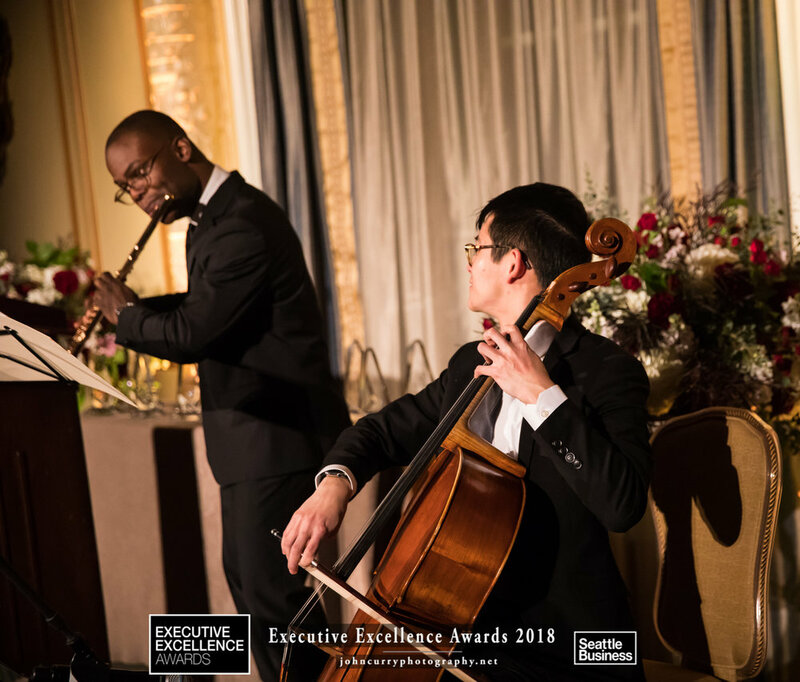 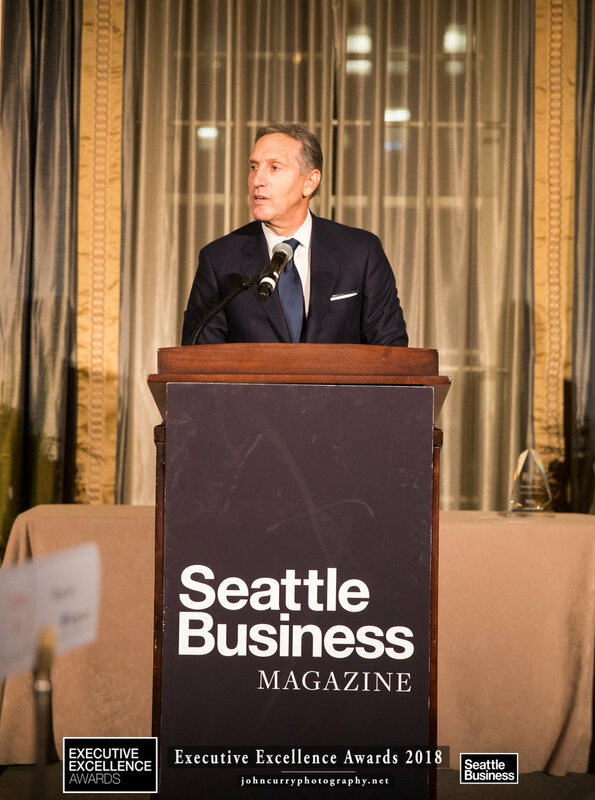 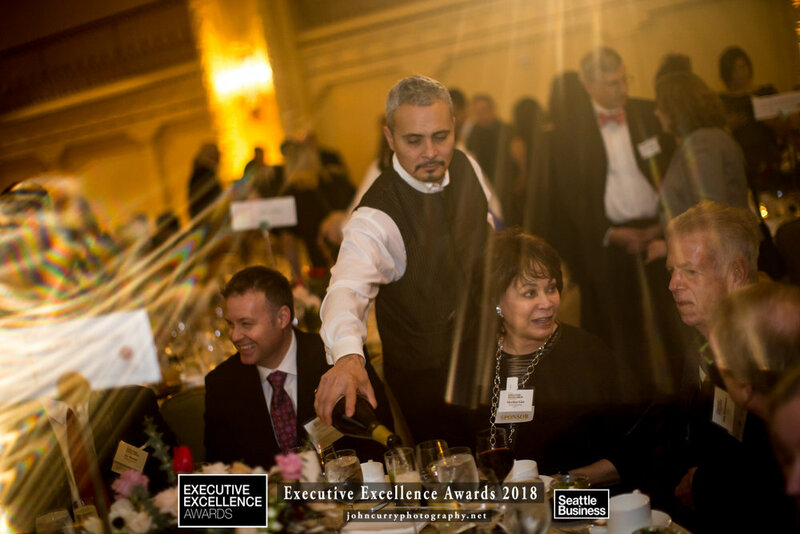 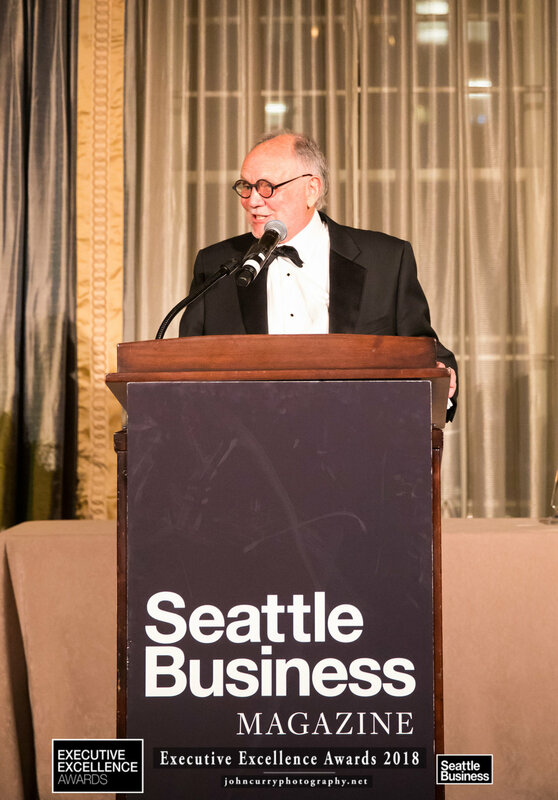 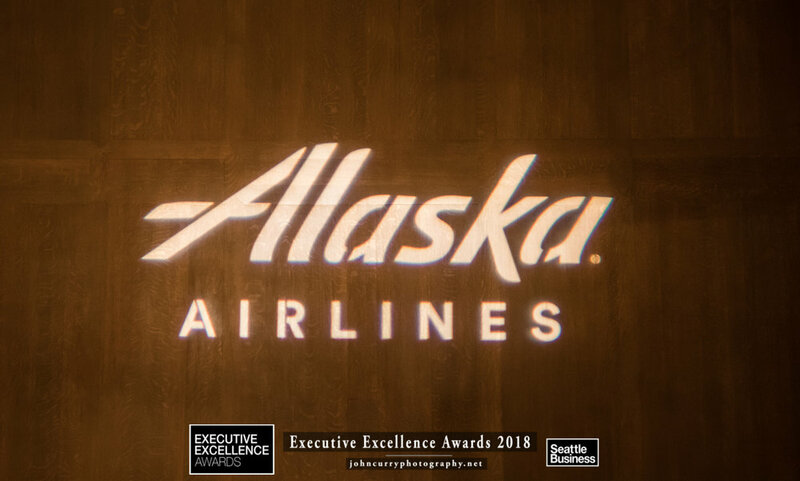 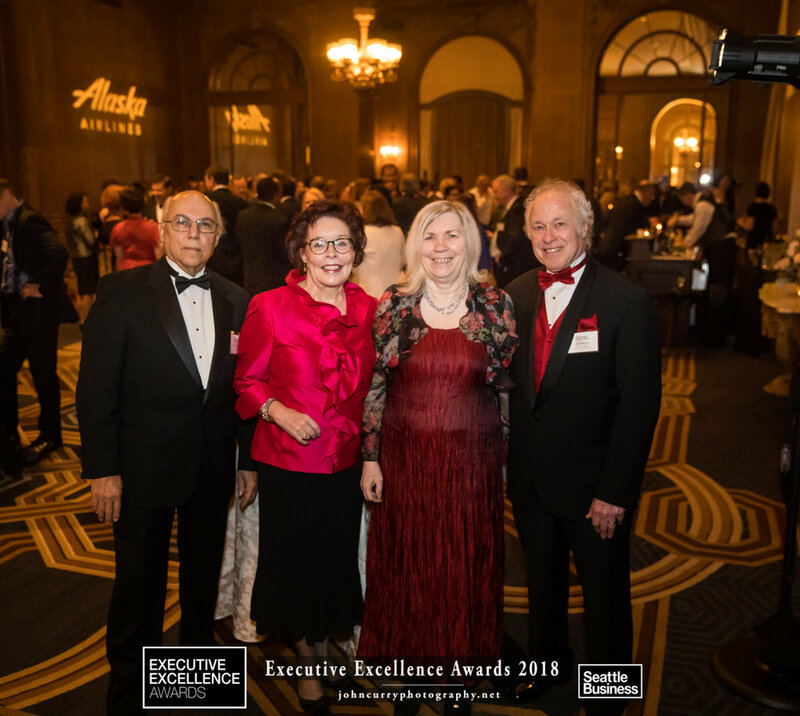 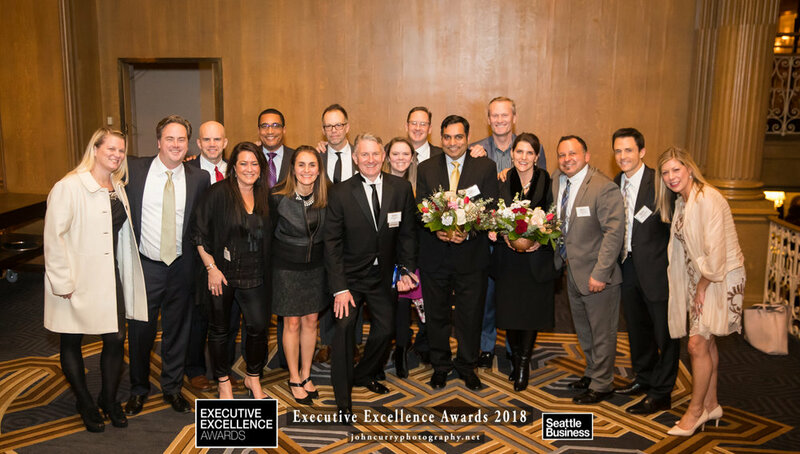 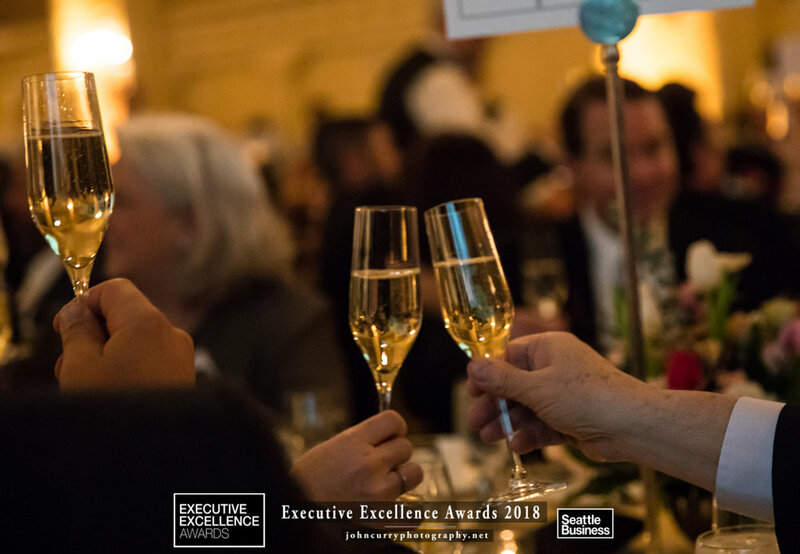 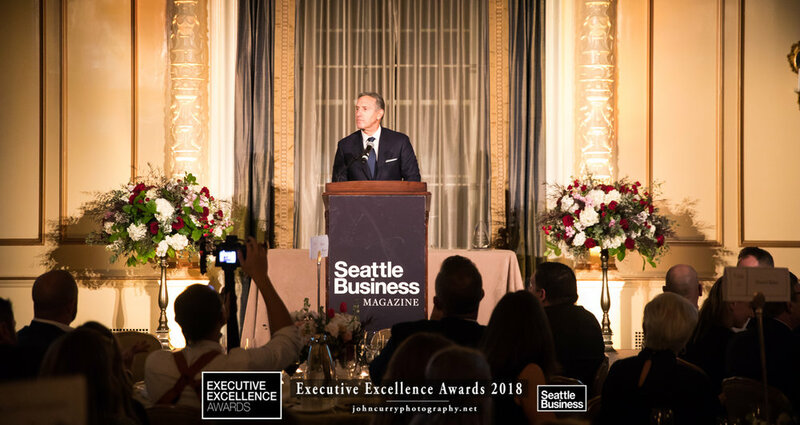 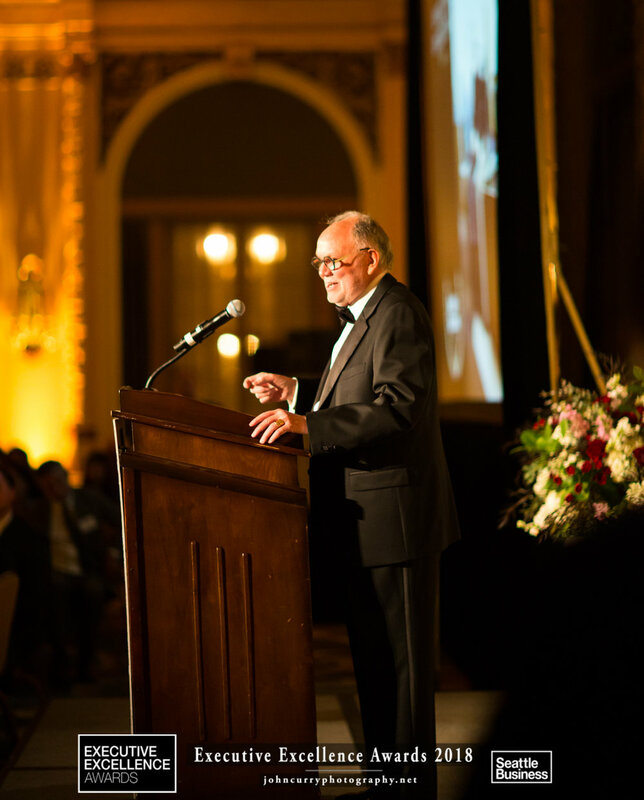 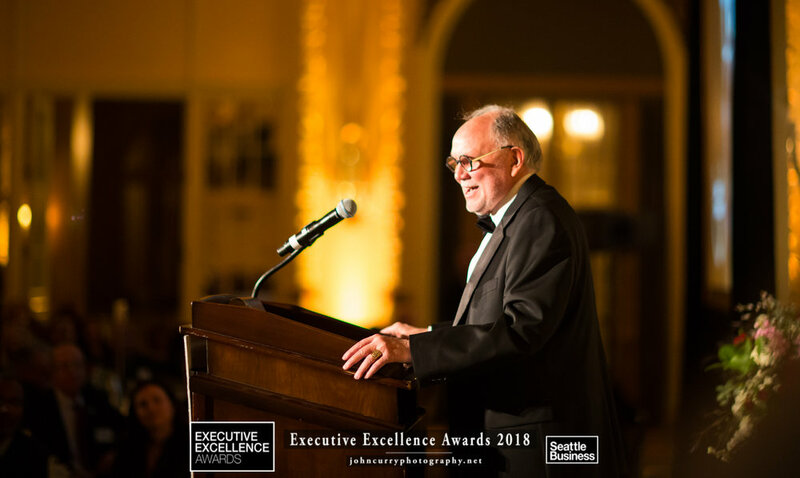 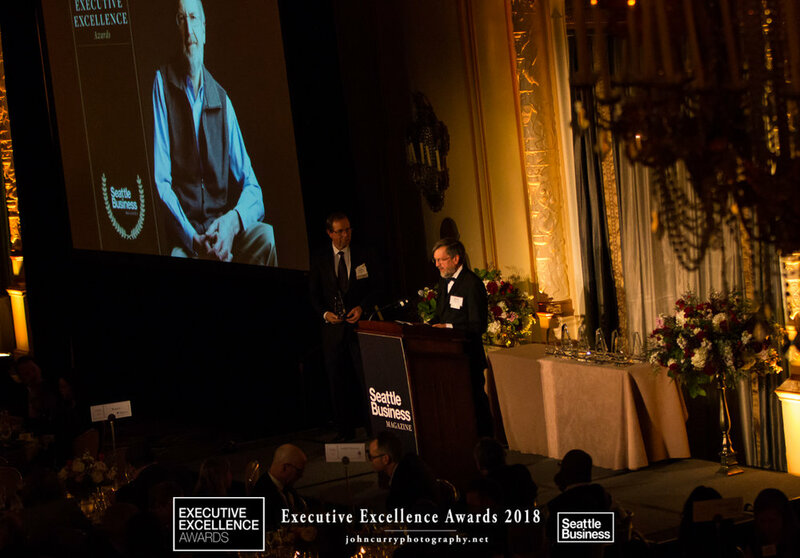 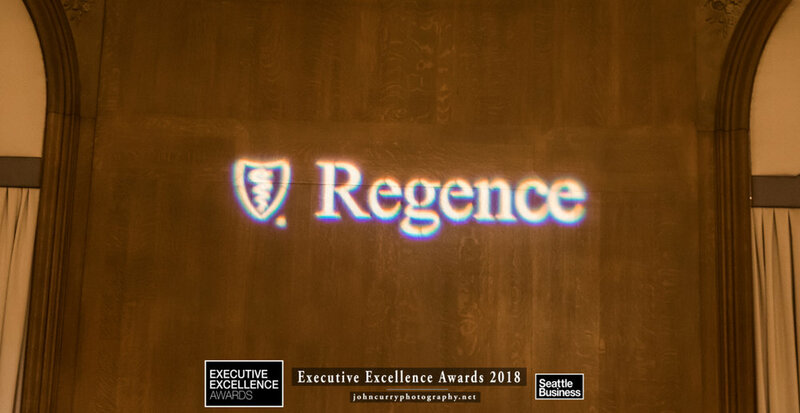 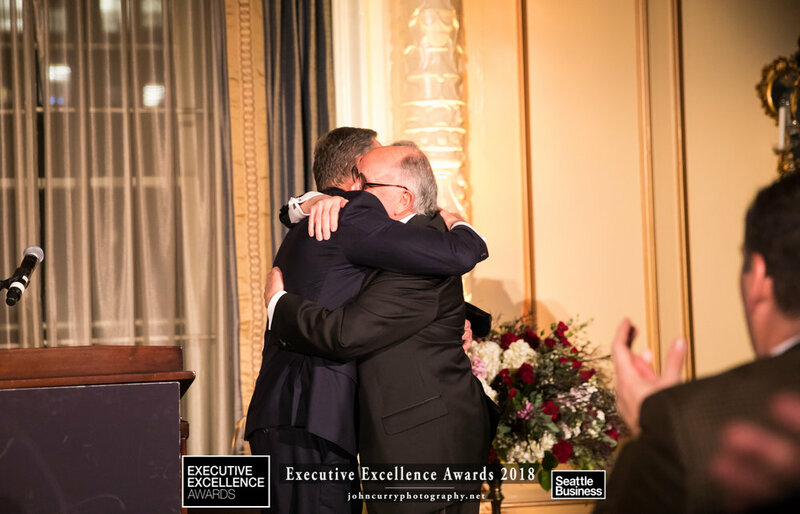 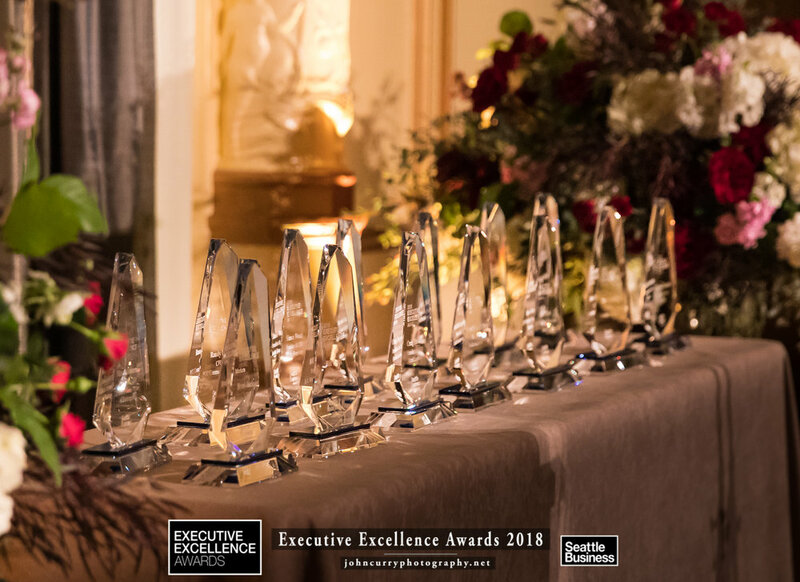 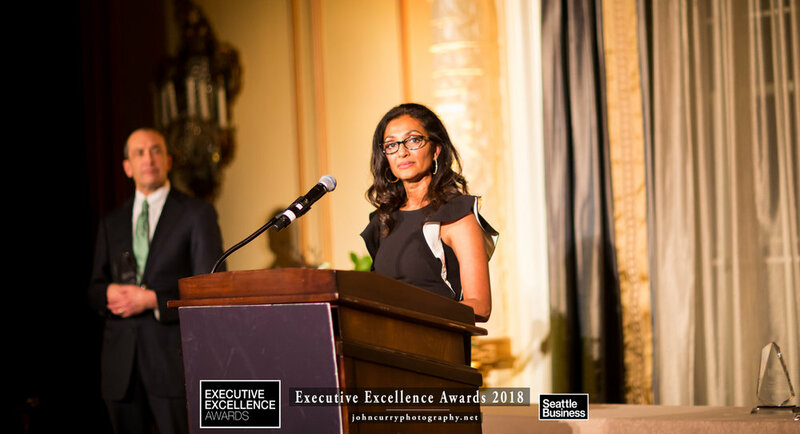 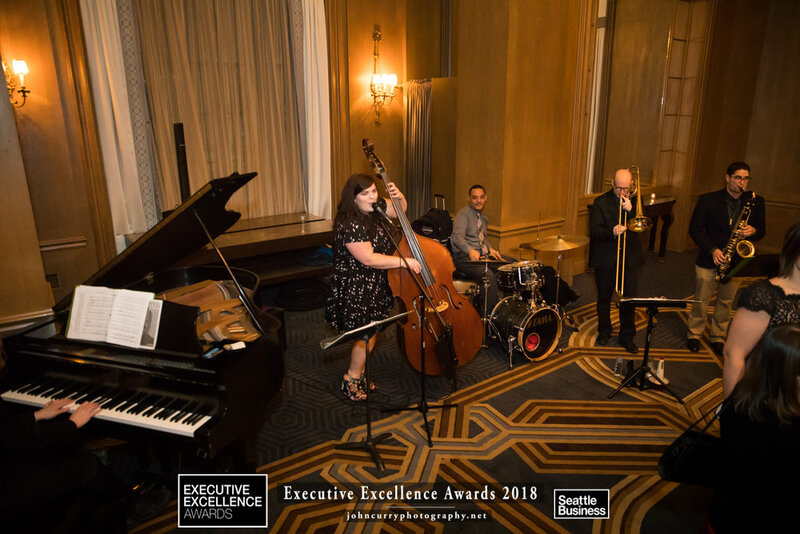 February 1, 2018 - Seattle - Fairmont Olympic Hotel - Seattle Business Magazine hosted the 2018 Executive Excellence Awards. 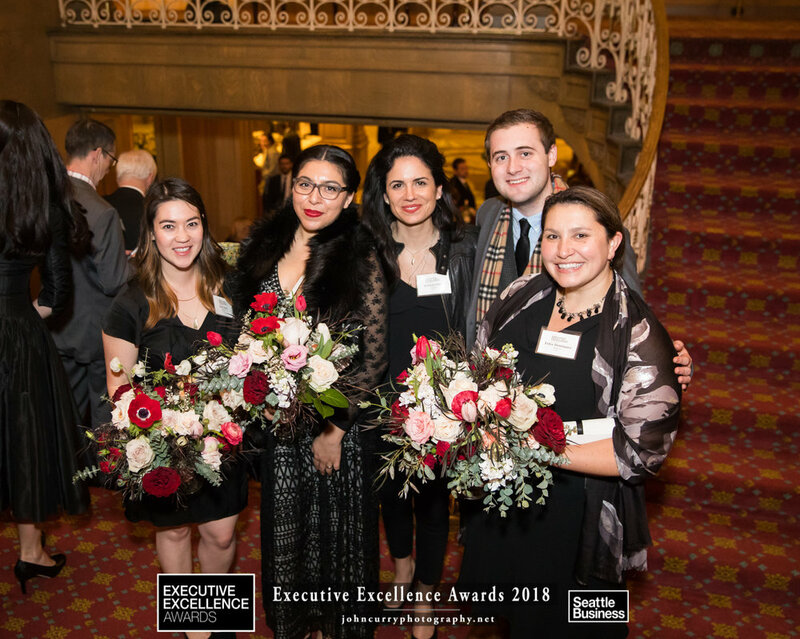 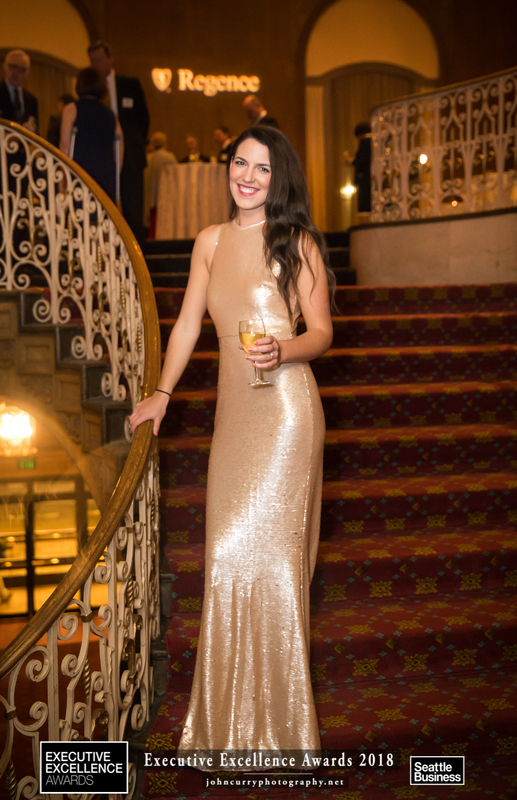 The photographs from the evening are below. 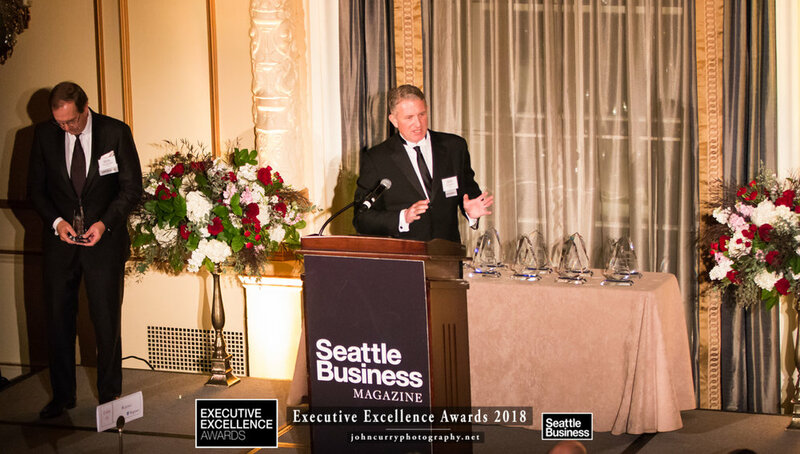 Right click, download and use any of the photos.....compliments of Seattle Business Magazine and John Curry Photography. 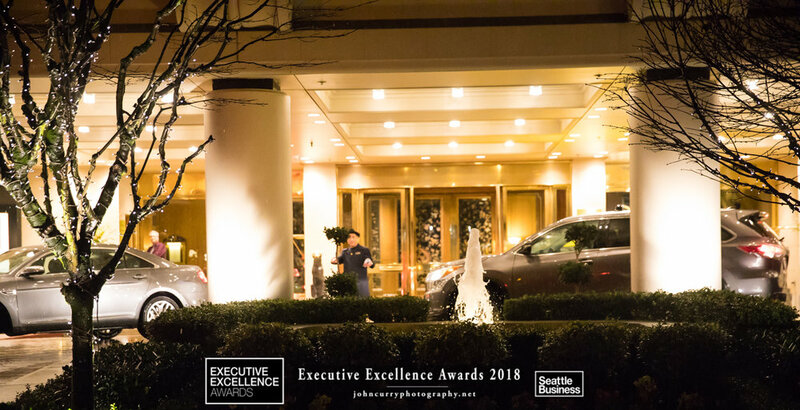 If you need an unmarked, or full resolution, version of any photo, or any other help, please email me.